Iran’s beleaguered national airline is finally getting some relief. 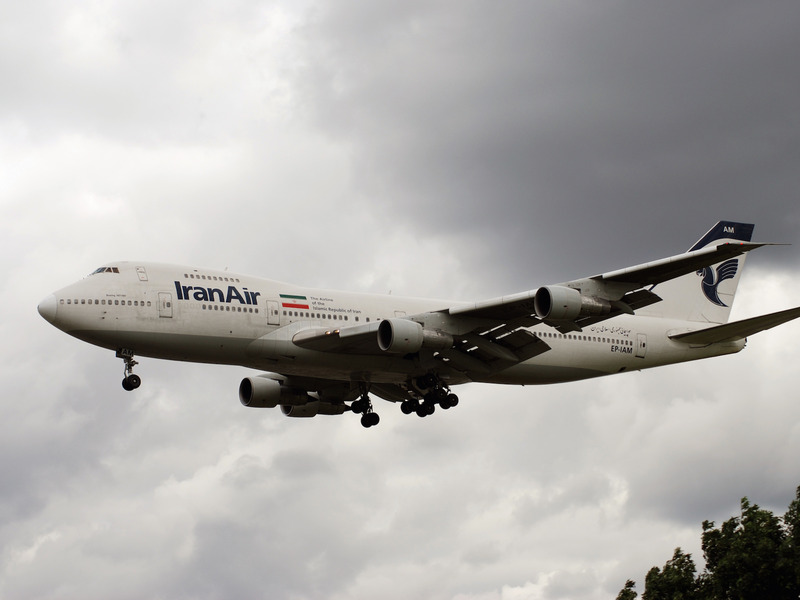 On Wednesday, news emerged from Tehran, the Iran Air has reportedly reached an agreement with Boeing for 100 airliners. Should the rumoured Boeing deal reach completion, it would be the Iran Air’s second multi-billion aeroplane acquisition this year. In January, Iran Air and Airbus agreed to a historic deal for 118 airliners with a list value topping $25 billion. On Thursday, Iran Air got even more good news. The European Commission announced that it will allow the airline to once again fly into European airspace. “Following my visit to Iran in April, a technical assessment was successfully carried out in May,” EU transport commissioner Violeta Bulc said in a statement. Since the Revolution of 1979, the country has suffered through decades of severe economic sanctions that have had a devastating effect on the country’s commercial aviation industry and its national airline. Iran Air, once one of the region’s most respected airlines, has fallen on hard times. Flickr/Anna ZverevaThis Airbus A300B4 was delivered to Iran Air in 1994 and is one of the airline’s newer planes. For much of the past 30 years, trade sanctions have prevented the airline from acquiring new planes directly from western aeroplane makers. As a result, Iran Air have been forced to make do with an ageing fleet of early generation Airbus aircraft and pre-revolution Boeing jumbo jets. According to Airfleets.net, Iran Air’s fleet of 46 jets have an average age of 27 years with its fleet of Boeing 747s push 40 years of service. And what planes they do have, the airline often struggles to find adequate spare parts to keep them running properly. Accidents resulting for mechanical failures became increasingly common, leading the EU to ban most of Iran Air’s planes in 2010. Flickr/Allen WatkinThe Boeing 747-100 was delivered to Iran Air in 1979. But even with this week’s announcement, the airline’s Boeing 747s and Fokker 100s are still considered too unsafe to be allowed to fly over Europe. Unfortunately for Iran Air, those two aircraft types account for nearly half of its fleet, according to Airfleets.net. But with the country’s landmark deal to curb nuclear activities in January, expect the resurgence of Iran’s aviation sector increase in pace over the next few years. 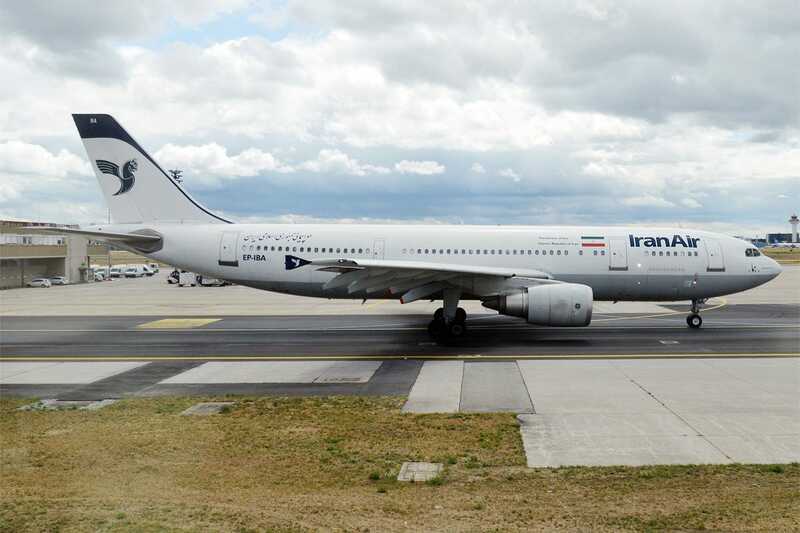 With nearly 220 planes on order, Iran Air and its management are looking to return the once world-class carrier to its previous lustre. At this rate, Emirates, Etihad, and Qatar Airways may have a new regional power with which to contend.